There are so many people today who still feel that symptoms of mental disorders are threatening and uncomfortable, and these perceptions create stigma and discrimination towards people with mental health problems. This is a serious barrier, not only to diagnosis and treatment but also to acceptance in the community. The objective of the project was mainly focused on combating social stigma because self-stigma stems from the fact society views mental health as a problem caused by the sufferer meaning it is not society's responsibility to provide care causing many to be discouraged to report their situation. 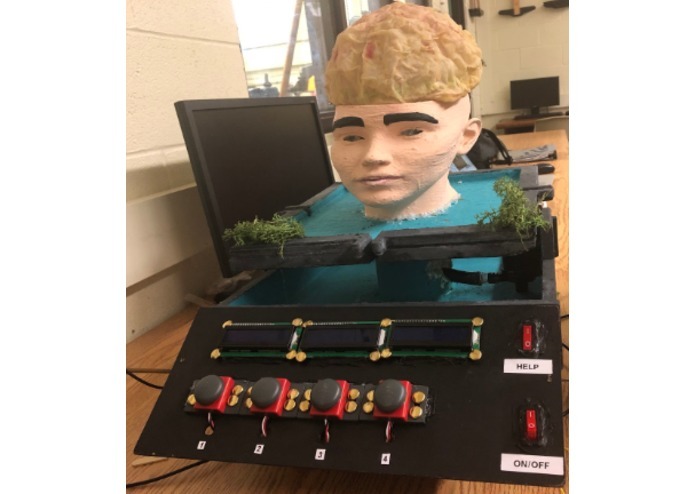 BrightBrain is a 3D model of the human brain that lights up the most active areas of the brain for that particular diagnosis of the mental illness according to PET scans, which are based on the results from an interactive survey from Mental Health America which is completed by the user. 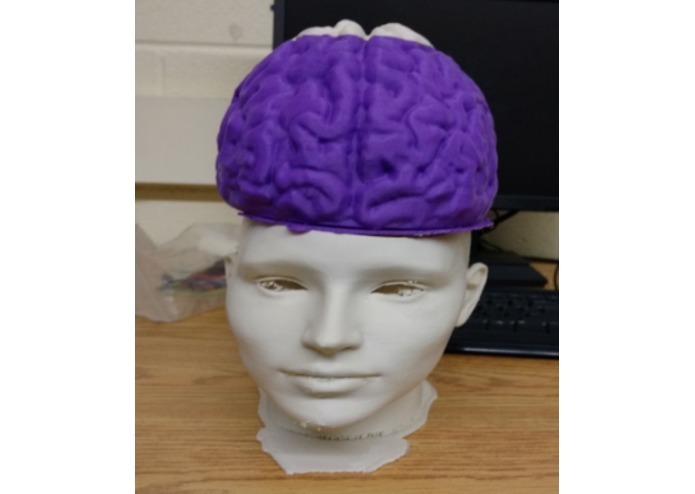 First, an STL file of the human brain was 3D printed using a MakerBot 3D printer and filament. Then, a latex mold of the brain was created. 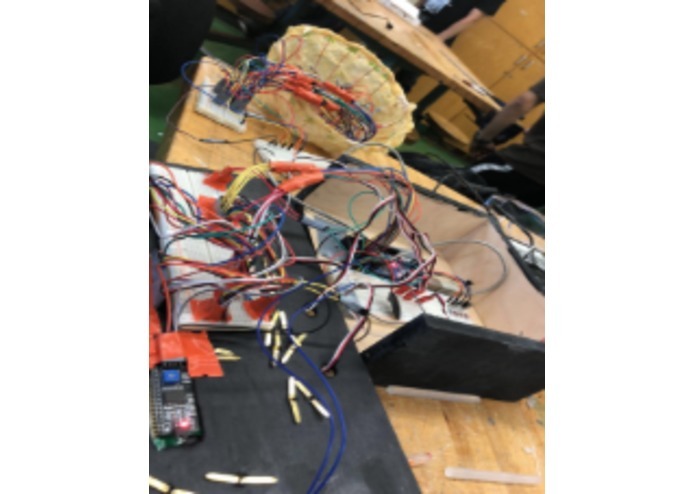 The circuitry consisted of an Arduino Mega controlled LCD displays and LEDs using the code that was used to program it. Different functions were created for each mental illness, which displayed the questions which were stored in arrays and then accessed. The answers were processed in a loop and the sum was a score that was associated with a severity level for the diagnosis of that illness. This triggers a command to turn on the pins connected to specific lights in parallel. The project is fully functional and was able to fulfill its purpose of spreading awareness of mental illnesses, reducing the stigma around them, and making the user realize that they may be suffering themselves. I learned more things about C++ as the Arduino programming language is based on it. Not only that, I improved my ability to program hardware components. BrightBrain will soon be present in local public places such as malls and it will collect data which can be used to help people with these mental illnesses and will spread awareness regarding them.